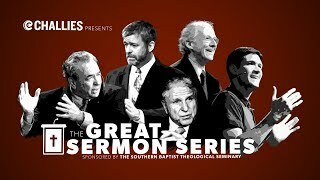 R.C Sproul answer to: How can I be assure that I am among the Chosen/Saved? 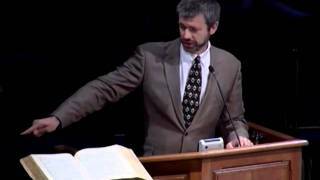 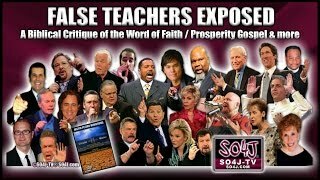 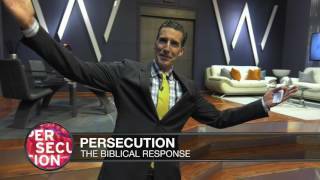 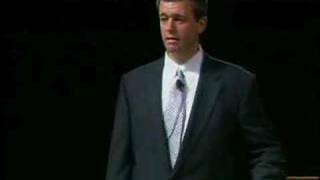 What Made Paul Washer's "Shocking Message" So Very Shocking? 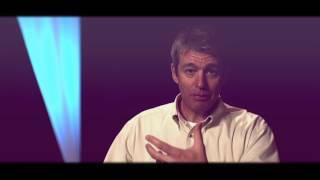 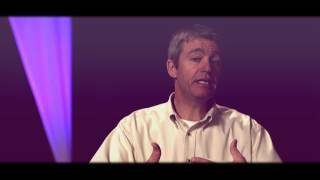 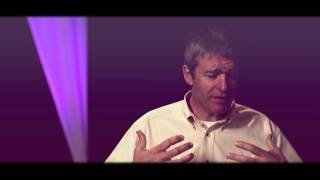 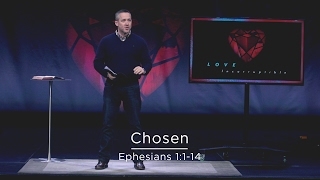 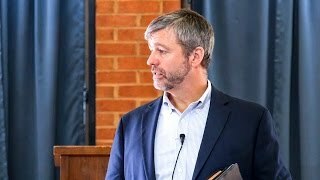 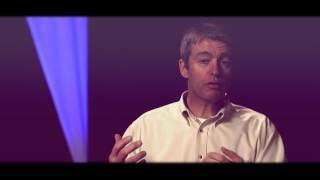 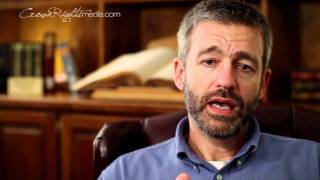 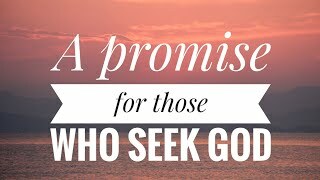 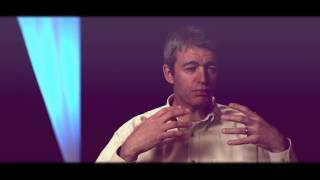 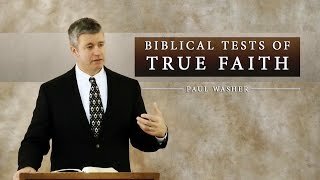 Paul Washer - Do you see God working on your life? 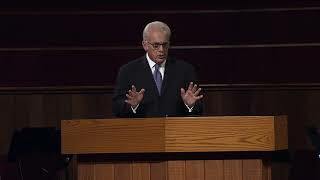 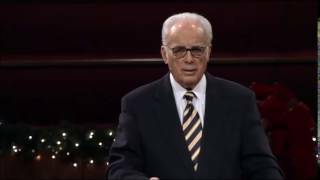 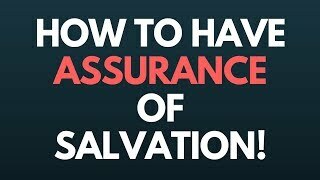 John MacArthur: If you are concerned about your lack of assurance, that is a good thing.